Thank you to all members and friends who contributed hats and scarves to the service project. 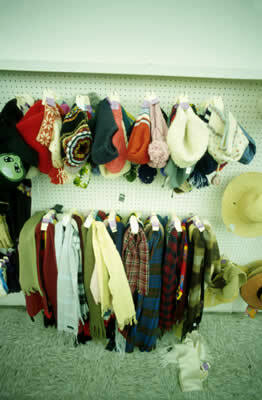 At final count, 43 hats and 55 scarves will be sent to UUSC. An amazing number of items!